Minty is TSCF’s Ministry Internship Year – discipleship for the long haul. We want to train men and women for the long haul, to bear fruit for Jesus for the whole of life – on campus, in workplaces, churches and homes, in New Zealand and around the world. Minty is refreshing in its focus is on Jesus, grace, the authority of God’s Word and the power of faithful communication of the truth. Minty is intentional discipleship training that invests in you as an individual. The year runs from either February through November or July through July. Your year will involve a number of core elements. You will receive regular supervision from a TSCF staff worker who will help decide the specifics of your training. We believe in life-on-life discipleship, and so he or she will invest a significant period of time discipling you for God’s glory. You will think through all areas of life and what it means to “follow Jesus” in them. 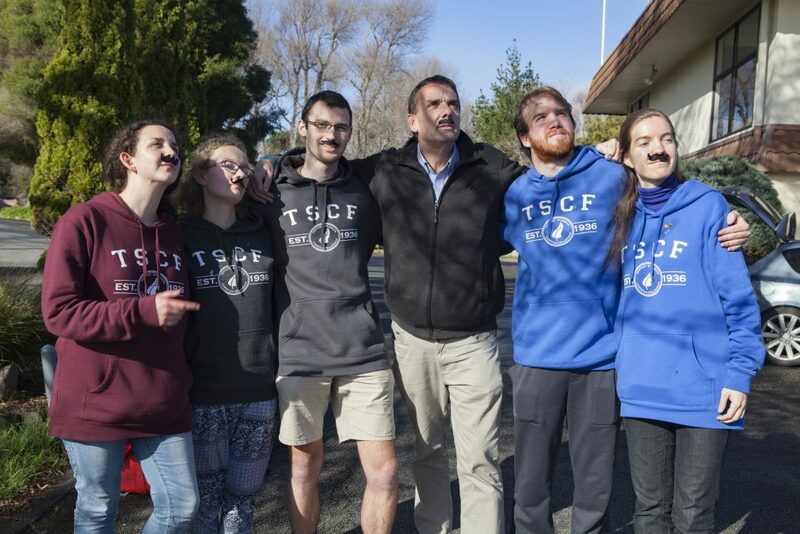 You will also attend three residential training sessions and serve God by supporting the wider work of TSCF. This could be through developing students in one-to-one or small group Bible study, encouraging others in their walk with Jesus, and practical work. You will raise both prayer and financial support for the year. 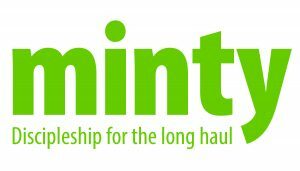 Like staff, Minterns rely on the support of their community for the spiritual investment of Minty. We will help you with this. You will also find employment for around 10 hours a week to cover some your expenses. This is part of your wider discipleship, applying the gospel to the working world. Minty integrates theological and biblical study for about four hours a week into a pattern of applied responses. This will be tailored to your previous experience. Through Minty I’m better equipped to share the gospel and help people (including myself) know God better. If you want to grow in your faith and help others do the same, Minty is for you. You can get more details from your local TSCF staff worker, or email James Allaway, who leads the Minty team.